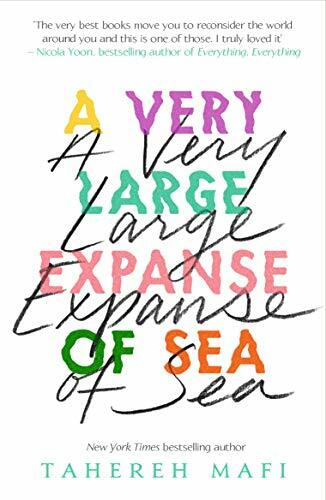 I started reading A Very Large Expanse of Sea on a plane and couldn't put it down until I'd finished the entire thing. 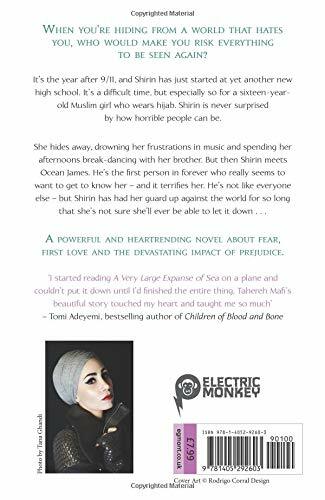 forbidden love, the Shatter Me series is a must-read for fans of dystopian young adult literature - or any literature! brother. But then she meets Ocean James. He’s the first person in forever who really seems to want to get to know her. Angie Thomas's The Hate U Give and Nicola Yoon's The Sun is Also A Star.